No matter in which sector you are working, you definitely need an office suite software that can help you with your everyday tasks. Be it a government organization or a domestic user or even a high school student, office software has become an investable necessity that cannot be replaced. 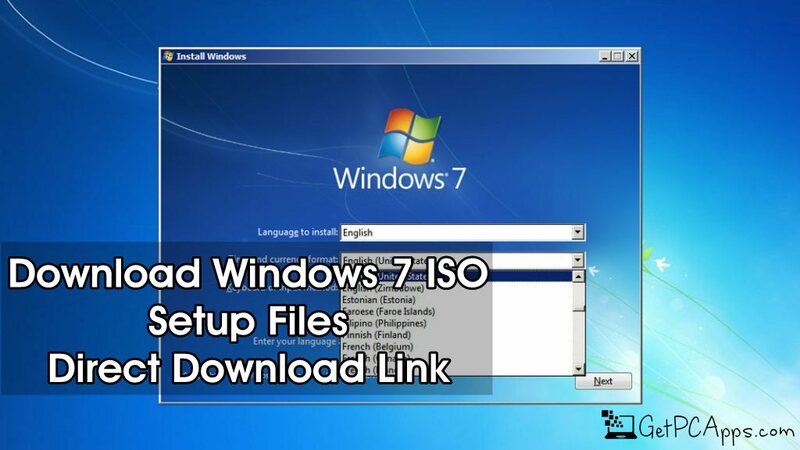 We have also covered Open Office for Windows 7 | 8 | 10 which is free alternative for MS Office and Libreoffice. Regarding this, the first option is definitely the Microsoft Office suite for many people, however, there are many other free alternatives that replicates almost all the features that the Microsoft Office Suite houses. You might be wondering why to switch from Microsoft Office to other alternatives. Well, the basic reason for switching from Microsoft to any other alternative to the office suite is the subscription cost that starts at $70 per year for a single home user of Microsoft. 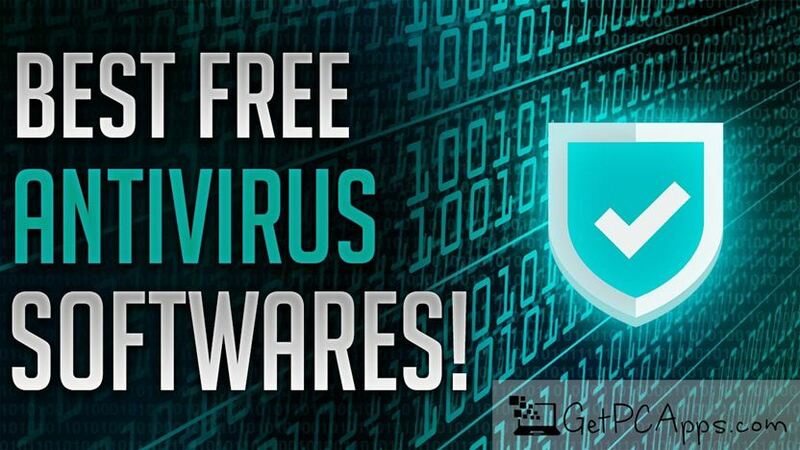 That is quite a lot of money for most people and that is the reason why they are looking for a free of cost alternative to Microsoft Office Suite. Among a number of free alternatives, the most similar one is the LibreOffice for windows that provides almost all the majority productivity apps that you will need. LibreOffice for Windows 7, 8 and 10 has earned a reputation as one of the best office suite alternative because of the fact that it features almost the same features as that of Microsoft Office, but without any cost. This means you can enjoy the cost-free Office features without any hassle. Basically, the LibreOffice Software for Windows contains six basic components that provide everything that you need. These six component programs include A Writer (word processing), Calc (spreadsheet), Impress (presentations), Draw (vector graphics), Math (mathematical formulae), and Base (databases). Moreover, this LibreOffice Software for windows supports almost every kind of file format including the Microsoft format like doc, docx, PPT and many more, in order to offer the users with the best user experience. Furthermore, the best thing about this software is that it doesn’t copy the ribbon-based interface from Microsoft Office but it incorporates the old-school interface that is quite the best thing for the beginners because there is no tool hidden behind the tabs. So if you are looking for the Microsoft Office alternative for any reason, LibreOffice Software for Windows 7, 8 and 10 is the best option you can have. Powerful Office Suite – LibreOffice is the powerful office suite with which users can do their work more productively, easily and more quickly. Clean Interface – LibreOffice’s clean interface helps every user to unleash his hidden creativity without getting into complex software and tools. The simple user interface allows the users to navigate easily. Includes All You Want – LibreOffice includes all the important applications that you want to get your work done. Whether you want to process your word documents or want to calculate your employees’ income, LibreOffice has got your back with its powerful six component programs. Completely Free – Unlike Microsoft Office, the LibreOffice suite is completely free and you can enjoy every single feature without any cost. Wide Range Compatibility – Not only this, the LibreOffice Suite reads and writes all of the common file types for each application. Hard Disk Space: 1.5 GB of Storage Space required. Click on links given below to start downloading LibreOffice – Free Alternative to Microsoft Office for Windows. 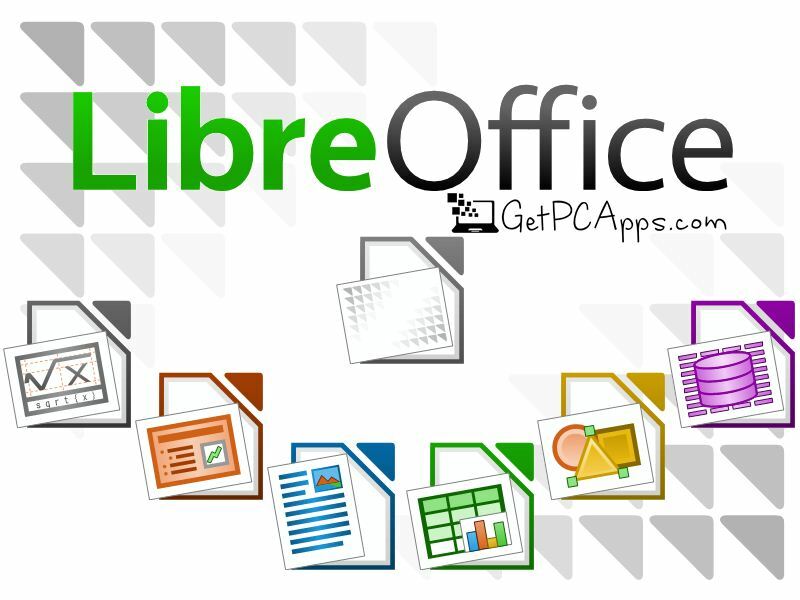 This is a full offline installer and standalone setup for LibreOffice – Free Alternative to Microsoft Office for Windows. This LibreOffice installer setup is compatible with both 32 bit and 64 bit Windows versions and will work with Windows XP / Vista / 7 / 8 / 8.1 / 10.